Prices are those listed by our Ukiah CA neighbor Caddell & Williams. At your local store, prices may vary significantly, due to transportation costs, state excise taxes, and the pricing structure of the store and of the distributor. 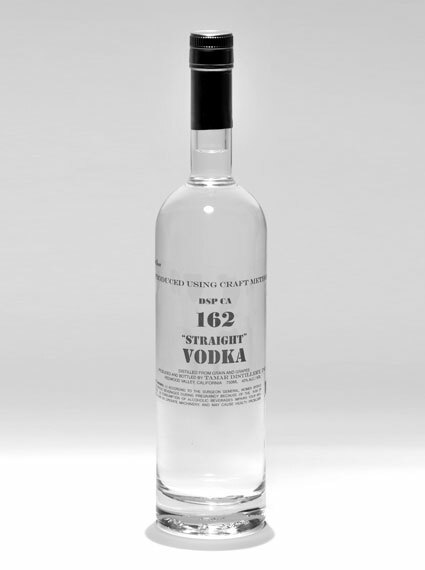 This vodka shows you what is important about authentic hands-on craft-method distillation, which is about preserving the fresh taste and aroma of the fruit, about deriving flavors and aromas that are clean & pure, about distilling a spirit smooth and lingering, and in the end about sensory pleasure. Genuinely great product is a result of the creativity and experience of the craftsman who makes it. He makes it to satisfy himself – it is a direct reflection of the work in which he takes justifiable pleasure & pride. Craft-method talk is easy. Genuinely superb craft-method spirits like DSP 162 are not easy to produce. This is the real stuff. Gift & sampler 3-pack – $35. Each 200ML bottle is 2 drinks: Straight vodka plus Buddha’s Hand citron & Malaysian Lime. Vaccinium Macrocarpon – $38. Devin Cain had the stroke of genius to add Clear Creek’s Cranberry Liqueur to our Buddha’s Hand Citron vodka and it’s fabulous. Seasonal, only 100 cases made. Citrus Hystrix – $38. LIME, from the leaves and fruit of the Malaysian limau purut. Citrus Medica var Sarcodactylis – $38. CITRON, from the beautifully fragrant Buddha’s Hand. Citrus Reticulata var. Sunshine – $38. TANGERINE, from sweet Sunshines and their tasty cousin the tangelo. Straight Vodka – $38. 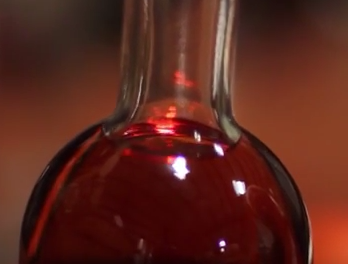 Includes vodka distilled from premium wine grapes.